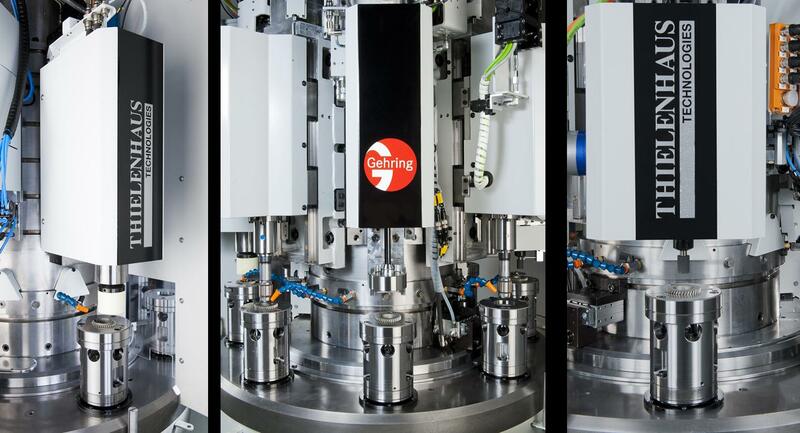 Gehring showcases their latest modular honing machines of the Lifehone and Powertrainhone series, complete portfolio and latest technologies at the IMTS! 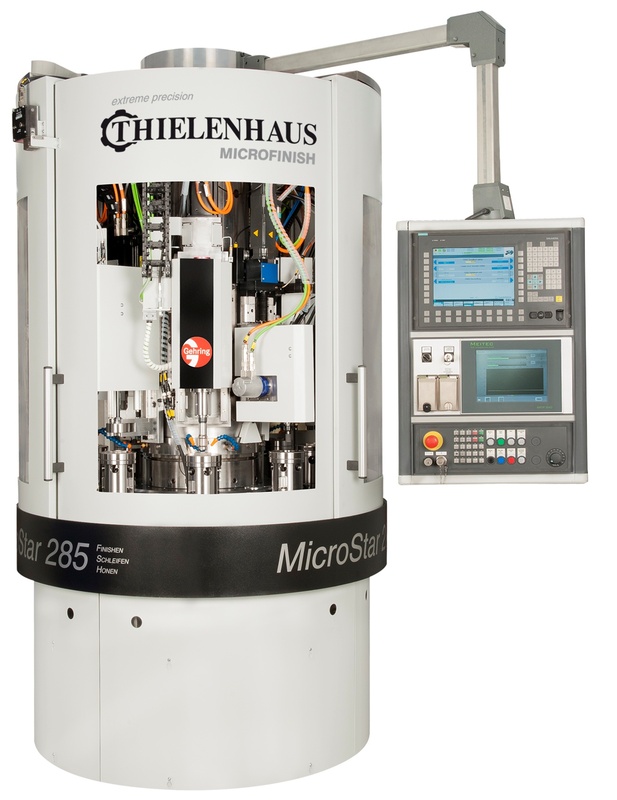 FARMINGTON HILLS, MI – At IMTS 2014, Gehring will feature its new line of modular honing machines for precision metal components. 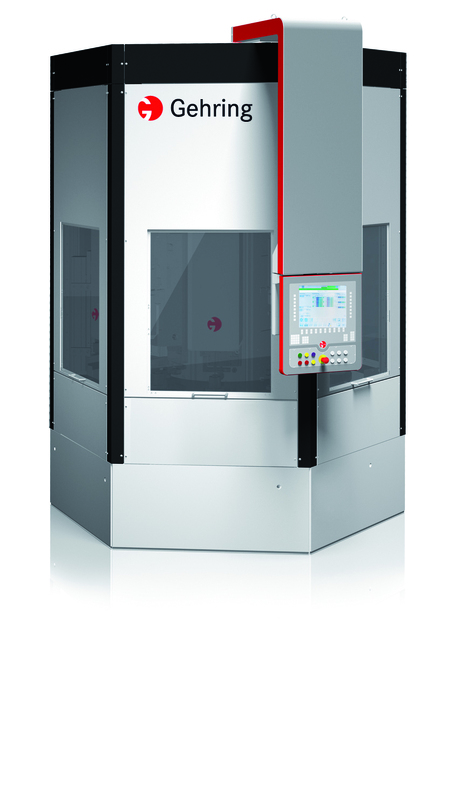 Several machines from its new modular standard product families will be on display. These modular standard machines offer a systematic approach that is advantageous in establishing a highly efficient manufacturing process. Integrating the technologies of the Gehring Group into these new modular product standards, the lifehone and powertrainhone will make their debut at the McCormick Center. 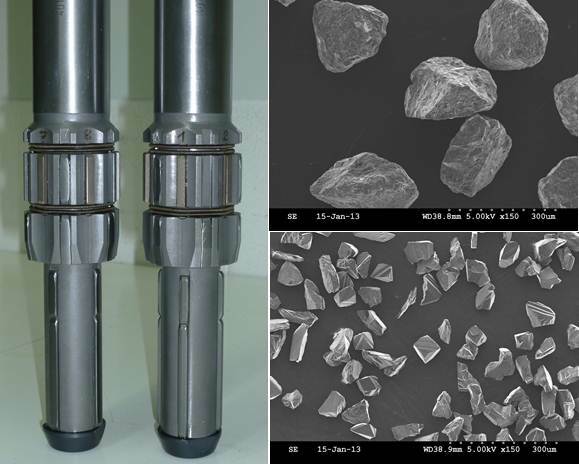 Small bore diameters often place different demands on the production technology than large ones. Due to customer requests and feedback from the market, we are showcasing our new lifehone machine with market proven components in a modular design. This new machine with inner column construction combines modern design with optimized accessibility. The rotary table is placed around the inner column so we can guarantee a quick access to the process stations, a good overview and a quick and easy changeover. 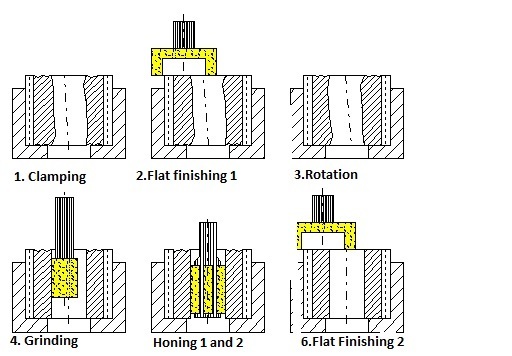 Alternatively equipped with a six or eight sided inner column you can fix up to 7 honing spindles. 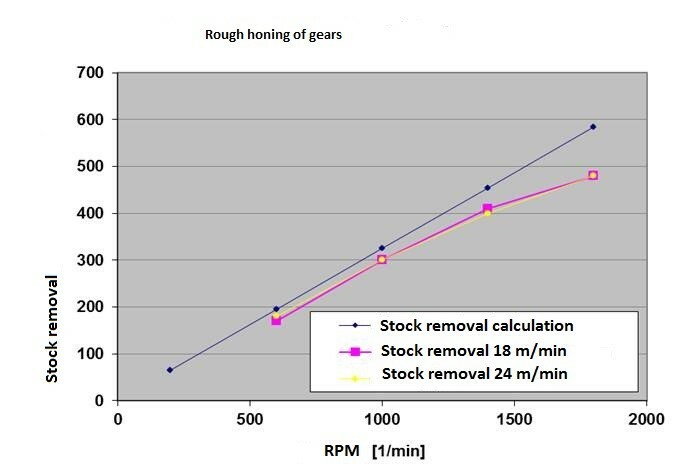 With this we can assure short cycle times and multistep processes. Pre and post gauging stations are fixed on the opposite side to optimize the interior space the best way possible. The compact design is resulting low space requirement in your facility. The Gehring Operator Panel can be led around the machine so that it is easily visible from any location, thus ensuring optimum flexibility and ease of use. 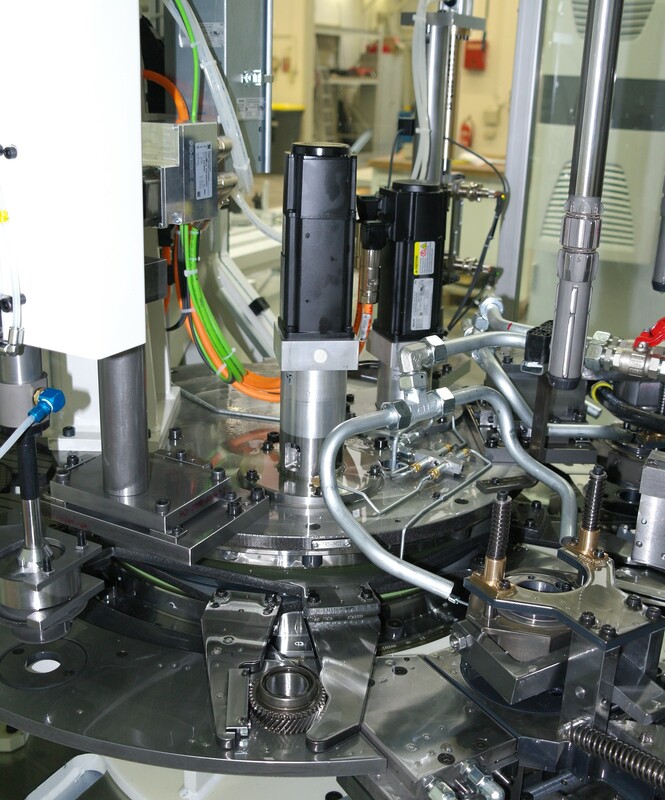 All of our lifehone machines are characterized by ease of use and high performance. The lifehone can be constructed as a multi-spindle transfer solution for mass production, or as a single-spindle design for small production batches as well. You will find the right solution for your requirements and process conditions in our portfolio. The powertrainhone is also part of a new machine generation with a unique modular concept. 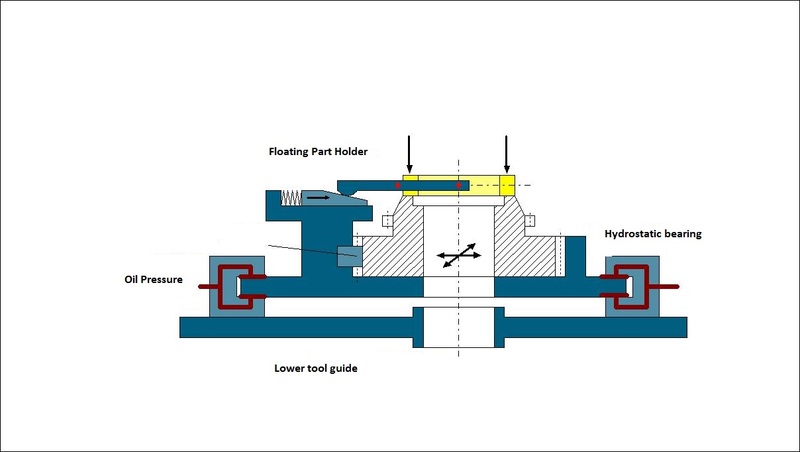 The innovative modular design system is comprised of standardized functional components which can be combined with tailor-made honing centers. This groundbreaking configuration enables new freedom and flexibility in production compared to modern hone systems with a conventional layout. Gehring will also present its entire portfolio of honing technologies and services, from position and form honing, laser structuring to contract honing, displays of our tooling and abrasives, as well as a technical presentation titled “Honing of Thermal Coated Cylinder Bores” scheduled for Tuesday September 9, 2014 at 11.00am -11.55am by Mr. Gerhard Flores at the IMTS technical conference. Gehring Honing Technologies invites manufacturers to visit them at booth N-6740 to meet with technology experts to discuss production honing solutions for the automotive and commercial vehicle, aerospace & defense, oilfield, job shop and other metal working industries. For more information on the Gehring product line and portfolio of honing solutions, please visit our website www.gehring.de.